David Hite is a dynamic speaker able to engage his audience and hold their attention. His deep knowledge and wide range of experiences is expressed through common sense examples and analogies that will give people concrete ideas they can use everyday. His casual style and humorous anecdotes makes his Diabetes Basics DVD a pleasure to watch and time well spent. A lifelong educator with over 40 years experience, David has taught in California and around the world. A twenty-year veteran in public schools, his presentation skills were honed teaching biology, chemistry, and health education at the high school and community college levels. Additionally, David spent two years teaching science at Cairo American College in Egypt, and two years at Shanghai American School in China. He was twice honored by the State of California by being named "Mentor Teacher". David earned a doctorate degree in health education for his research into women and their risks in the early HIV/AIDS epidemic and then supervised street outreach prevention programs for the Department of Public Health. 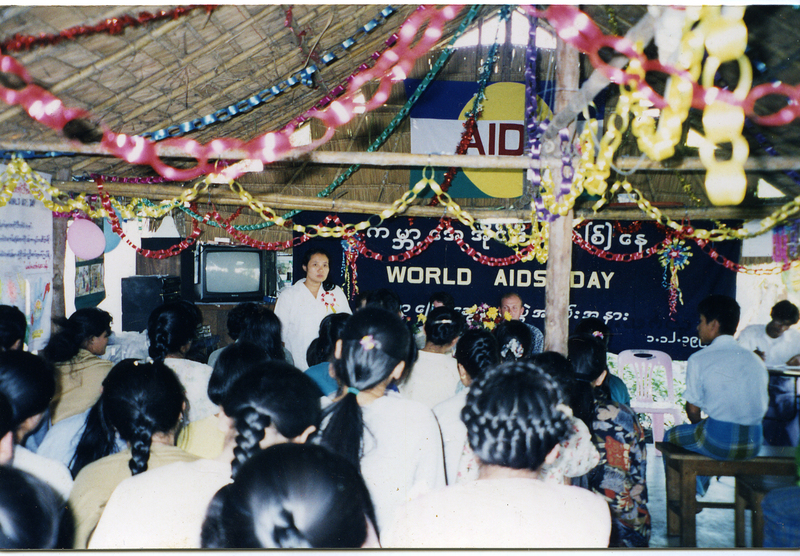 He spent a year in South East Asia developing HIV/AIDS prevention programs in Vietnam, Cambodia, and Laos and at Dr Cynthia Maung's Mae Tao Clinic in Mae Sot, Thailand, training nurses and medics serving Karen refugee camps along the Thailand/Burmese border. Here he was fondly given the name "Healthdoc"
A professional member of the American Association of Diabetes Educators, and the American Diabetes Association, he keeps abreast of the latest research and treatment strategies by working daily with diabetes patients in his current position as a Clinical Health Educator in the Chronic Conditions Management Department for a large non-profit healthcare provider in Sacramento, California. David’s innovative Diabetes Educational DVD "Diabetes Basics", and online resource "Questions and Answers about Diabetes Self-Care" targets people trying to avoid diabetes or manage their diabetes with healthy lifestyle changes. The information provided at HealthDoc.org is evidence based and reviewed for medical correctness however it is intended to be used as a reference guide only, not as a medical manual. The information is designed to help you make wise decisions about your health. It is not intended as a substitute for any treatment that may have been prescribed by your physician. If you suspect that you have any medical problems, I urge you to seek medical help as soon as possible or contact 911 in the case of any emergency.